Uncle Chen is a cozy Chinese joint in a stripmall. What I like best about this place is that it has a separate all-vegetarian menu featuring mockmeats and unusual offerings. 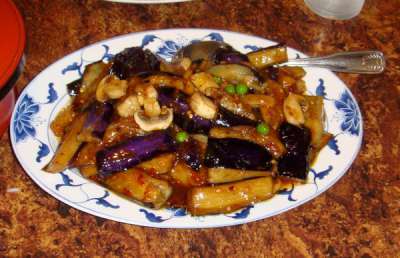 Let us know what you think about this awesome vegan friendly restaurant: Uncle Chen Restaurant in San Mateo, California.